Close to the heart of downtown Portsmouth, New Hampshire. 63 spacious, sophisticated and contemporary apartments. Portsmouth is a small seaport city with a vibrant arts and culture scene and a strong creative class. Discover all that this city has to offer: from exciting job opportunities, outdoor recreation, and year round natural beauty — all at your doorstep. Millport is conveniently located on Islington Street, just about a mile from the historic downtown. 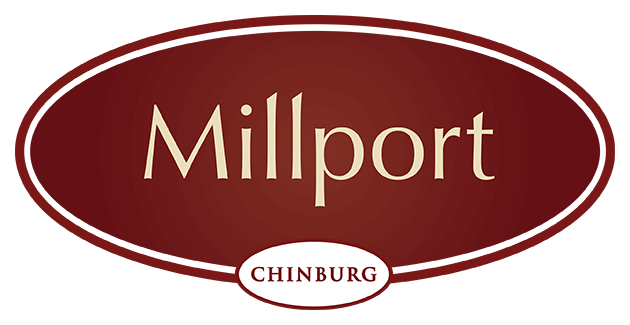 With easy parking and convenient access to all major routes, Millport offers the best of all worlds. Please contact our office in advance of your visit to schedule an appointment so we can be available for you. We need to provide 24 hours notice before showing an occupied space. We look forward to showing you around.